The Vac N’ Blo Commercial Series proves exceptional power and versatility in an all steel, American-made machine. 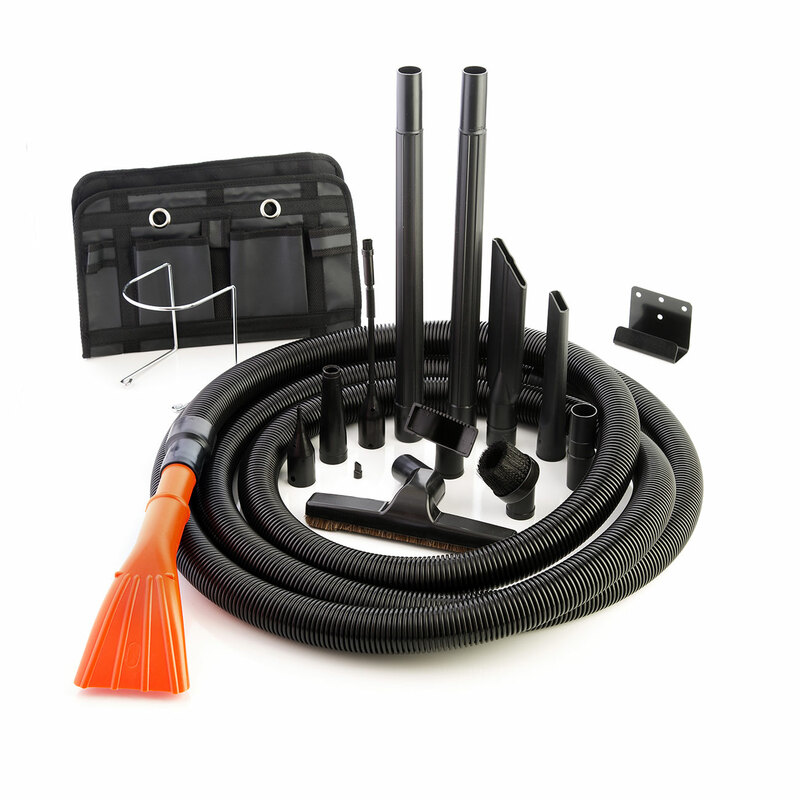 As a vacuum, the incredible suction power will clean your car’s interior in no time at all! 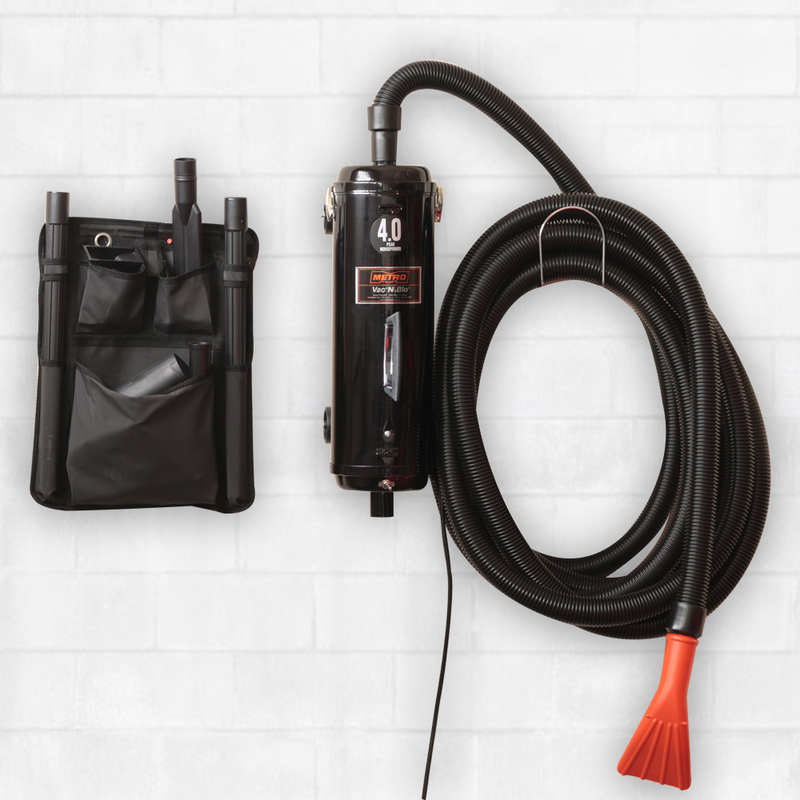 The unit features a 30 foot crushproof hose, claw type upholstery tool and crevice tool, along with several specialized detailing vacuum cleaner attachments needed to give you those professional results in minutes. 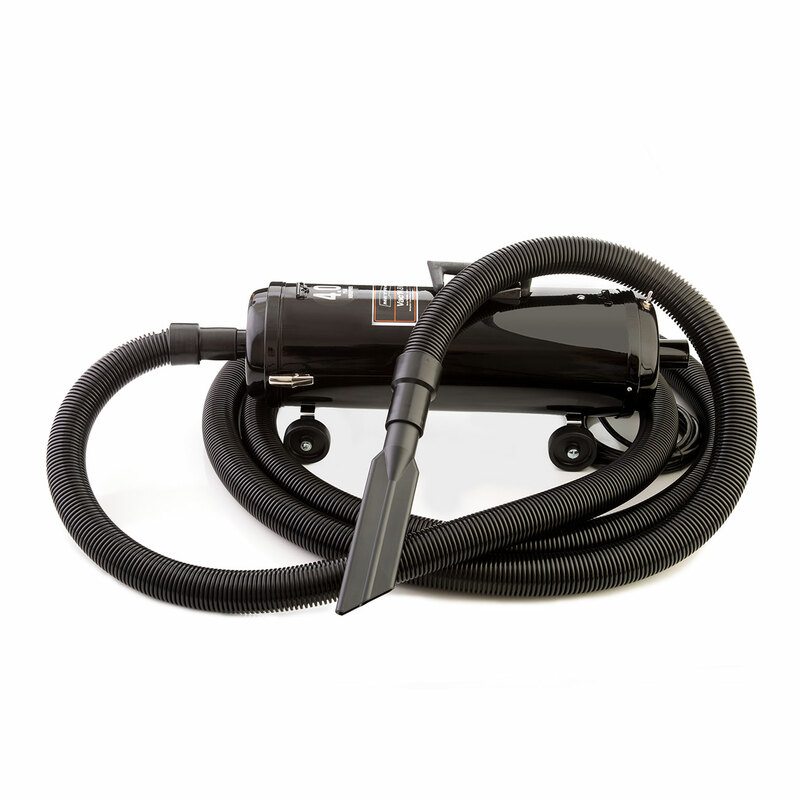 As a blower, the Vac ‘N Blow Pro clears water out of inaccessible areas of your car like the grills, door jambs, in between door handles, exterior crevices, and much more!